Are Corn Flakes Bad for Diabetics? Are Sesame Seeds Good for Weight Loss? 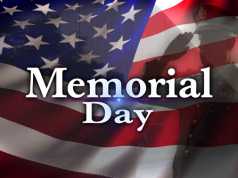 When is Memorial Day in 2018? 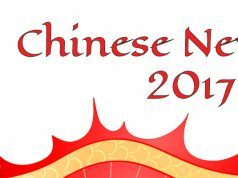 When is Chinese Festival in 2017? When is Friendship Day in 2017? Looking for when is Ugadi (ఉగాది, ಯುಗಾದಿ) in 2016? If yes, you have come to the right place. Ugadi (ఉగాది, ಯುಗಾದಿ) in 2016 will be observed on Friday, 8th April. As per Hindu Calender, the festival of Ugadi (ఉగాది, ಯುಗಾದಿ) falls on first day of Chaitra month. 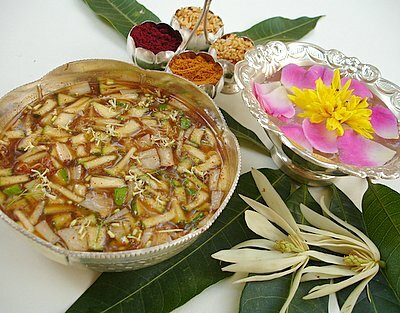 Ugadi (ఉగాది, ಯುಗಾದಿ), also known as ‘Yugadi’, is a Hindu festival which is usually observed in the month of March or April. However, Ugadi (ఉగాది, ಯುಗಾದಿ) in 2016 will be observed on Friday, 8th April. The festival marks the beginning of New year. 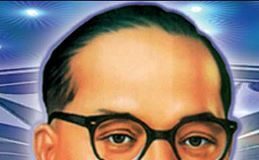 It is basically observed by people of Deccan region in India. States like Karnataka, Maharashtra, Rajasthan and Andhra Pradesh celebrate the festival with lots of excitement and enthusiasm. The main attraction of the festival are social gatherings and off-course sumptuous feast. The day begins with oil bath followed by prayers. Tourists from all parts of the country ply in to see the processions organized by temples in Andhra Pradesh and Karnataka specifically. The dates of Ugadi (ఉగాది, ಯುಗಾದಿ) festival vary every year because of the fact that it is based on Hindu calender and Hindu calenders are based on the Solar cycle. This day is celebrated as New year in several other parts of India under different names. 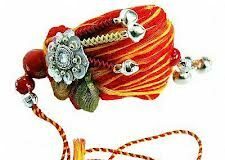 Like in Maharashtra it is celebrated as ‘Gudi Padwa’, in Rajasthan it is celebrated as ‘Thapna’ and Sindhis celebrated this day as ‘Cheti Chand’. IM is a knowledge base for a wide range of topics from health, food, fitness, personal finance and a lot more. We answer some of the most commonly faced questions with simple and easy-to-understand articles.